Want to Replace your existing system? We can help. 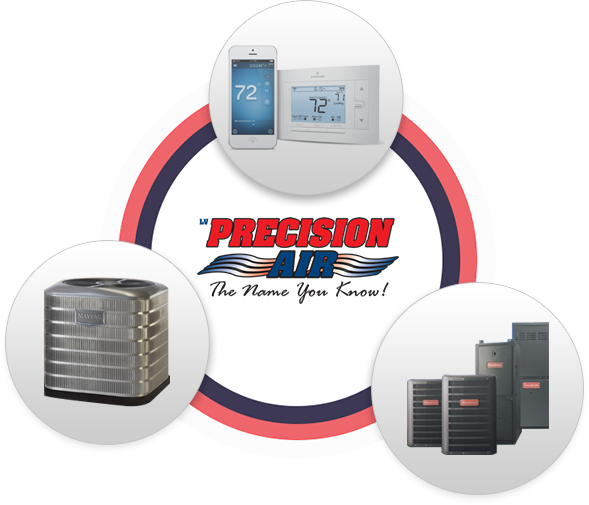 As an authorized dealer of manufacturers such as Goodman, Maytag, Trane, Carrier, Lennox, and Honeywell, you can rest assured that we have the knowledge and training to fulfil all of your HVAC needs. We are dedicated to meeting and exceeding your expectations. We repair and service all brands of heating & A/C units, which means rising to the occasion, no matter what your comfort concern is.